On behalf of the Search Committee and Board of Directors of the American International School of Abuja, in Abuja, Nigeria, we are pleased to announce that after a worldwide search which produced a large number of highly qualified candidates, Mr. Randy Neen has been appointed as the new Head of School to begin with the 2017-18 academic year. Mr. Neen is currently Secondary Principal at Mont’Kiara International School, in Kuala Lumpur, Malaysia. Prior to his current position, Randy held various administrative and teaching positions in Myanmar, Mali, China, Bolivia, Russia as well as in his home country of Canada. Mr. Neen earned a B.A. in History from the University of Victoria (Canada) and a Masters of Educational Administration / Leadership from the University of Southern Mississippi. He is currently completing his Ed.D. in Educational Policy at Durham University in the UK. The Search Committee, Board of Directors and Search Associates would like to thank all candidates who expressed interest in the Head of School search, and to everyone who assisted and supported the search process. 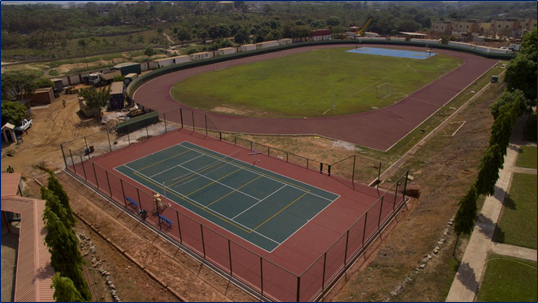 The American International school of Abuja (AISA) is located in Abuja, Nigeria in the heart of West Africa. Abuja is the federal capital city of Nigeria and the center of the government. Abuja is home to the diplomatic community and other expatriate organizations in Nigeria. AISA promotes a friendly, community-centered, environment and has become the center of community activity. The school hosts the largest craft fair in the city, an international food festival, and a Halloween carnival that is open to the greater community. 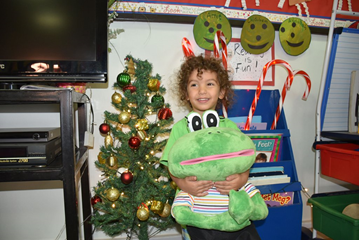 School-wide events include our annual Winter Program, a theater production, Nigerian National Day Celebration, a book fair, and numerous sporting events. The school year runs from mid-August to the second week in June. The AISA vision is to be a world-class international school that develops students’ skills, knowledge and character to enable them to achieve their full potential and pursue their dreams. 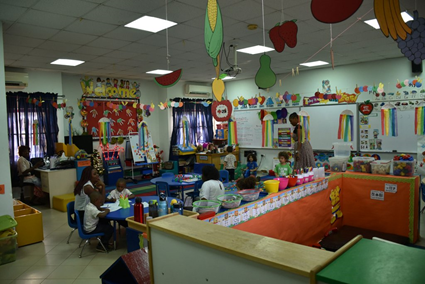 The American International School of Abuja was founded in 1993 as a non-profit, independent, coeducational school in cooperation with the U.S. Embassy and a group of parents. In August 2006, AISA opened the school year in a new, purpose-built permanent facility, with spacious grounds and ample room for growth. The student population has risen from 150 at the close of the 2005 school year to its current enrolment of around 500 students from preschool through grade 12. 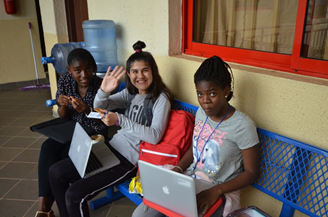 AISA’s student population is diverse, representing approximately 40 nationalities, with host nationals comprising approximately 38% of the student body, Americans 22%, and the remaining 40% from the rest of the world. Class sizes throughout the school range from 15-22 students. Today, AISA is a thriving international school that offers an American educational program. The school is fully accredited by Middle States Association. AISA offers both a US High School Diploma as well as the AP Diploma Program. AISA’s first graduating class matriculated in June 2009. There is a 3-member Board of Trustees and a 7-member Board of Governors. The Board of Governors consists of six (6) elected members and one (1) member appointed by the US Ambassador to Nigeria. Of the six (6) elected members at least three (3) should be US citizens, of which at least one (1) shall be employed by the US government or be a dependent of the U.S. citizen employed by the U.S. government. At least one (1) of the elected members should be Nigerian. Two (2) of the six (6) elected members can be from any nationality. All elected members should be parents of children in the school. Presently, there are 45 full-time teachers and 25 teaching assistants over four school divisions: Early Childhood, Elementary School, Middle School, and High School. More than 80% of the professional faculty is overseas certified. The AISA administrative staff includes: Secondary and Elementary Principals, Assistant Elementary Principal, Curriculum Coordinator, IT Director, Secondary and Elementary Counselors, Registrar/Admission Coordinator, and a Finance Officer. The AISA secondary school includes grades 6-12 with a middle school and high school division. AISA’s secondary school follows an American Style curriculum with standards and benchmarks for each program. The high school offers a college preparatory program and AP courses in grades 11 and 12. AISA’s graduates have had acceptance offers at Harvard, MIT, Columbia, Rice, John Hopkins, and Berkley to name a few. The Elementary School serves children from preschool through fifth grade. The elementary school believes that children need to be actively involved and engaged in activities that develop conceptual understandings and skills through inquiry based learning. Instruction is differentiated so children reach challenging but achievable goals. This includes fostering social, emotional, cognitive, physical, and language skill development, as well as discipline specific content and skills. Technology integration is an important component of instruction and learning in the elementary school. AISA offers an American-based curriculum, which incorporates the understanding of concepts and the development and application of skills for students in Preschool through Grade 12. The curricula are based on a US-curriculum model and incorporate standards and benchmarks from various frameworks and adapted to best meet the needs of our diverse student body. The language of instruction is English. In addition to the four core subjects of English, Mathematics, Science, and Social Studies, students receive instruction in fine arts, computers, French, music, band, Nigerian studies, health, and physical education. Integration of technology is strongly encouraged in all classrooms. A six-year curriculum review cycle has been established to ensure a quality educational program. The current facility, developed in 2006, is located on a 14.6-acre campus with spacious grounds. It consists of 34 classrooms, a learning support classroom, an ELL classroom, one science lab, two computer labs, a large library/media center, a conference room, the school store (run by the PTA) and a health clinic. All classrooms and offices are networked and have full wireless Internet access. The large multi-purpose hall is used as a cafeteria, auditorium, and for sporting activities. The school also boasts a large sports field, running track, outdoor basketball court, swimming pool, and separate playgrounds and field areas for the elementary and early childhood students. A new track, basketball court and tennis court will be completed during the current winter break. Recently the school signed an OPIC loan and has begun a major faculty housing project that is scheduled for completion for the 2018-19 SY. AISA is a member of the West African International Schools Activities League (WAISAL). A wide variety of year-round, after school activities, as well as a competitive and intramural athletics program are offered at AISA. Athletic offerings include volleyball, soccer, basketball, and swimming. These programs provide students with the opportunity for international competitions within WAISAL. Students may also participate in activities such as National Honor Society, student council, drama, musical productions, and community service activities. 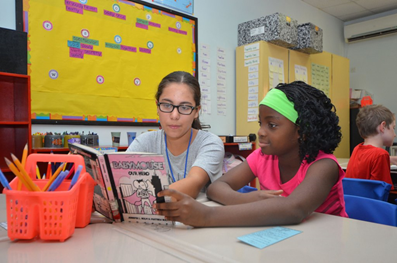 In the elementary school, a wide range of afterschool activities are offered for students each trimester. Abuja is recognized as one of the well-planned and wealthiest capital cities in West Africa. Abuja has two distinct seasons; the dry season, which usually lasts from October until April, and the rainy season, which lasts from May until September. Abuja has shopping complexes, a growing number of restaurants, a range of supermarkets, as well as traditional markets. Travel opportunities within Africa and to other parts of the world are plentiful, though not cheap, with several major airlines offering direct and daily flights out of the Abuja International Airport. The AISA Head of School serves as Chief Executive Officer of the school with direct responsibility for the leadership, management, administration, organization and supervision of all school activities. The Head of School works in collaboration with the Board of Governors to develop and implement the strategic direction of the school. 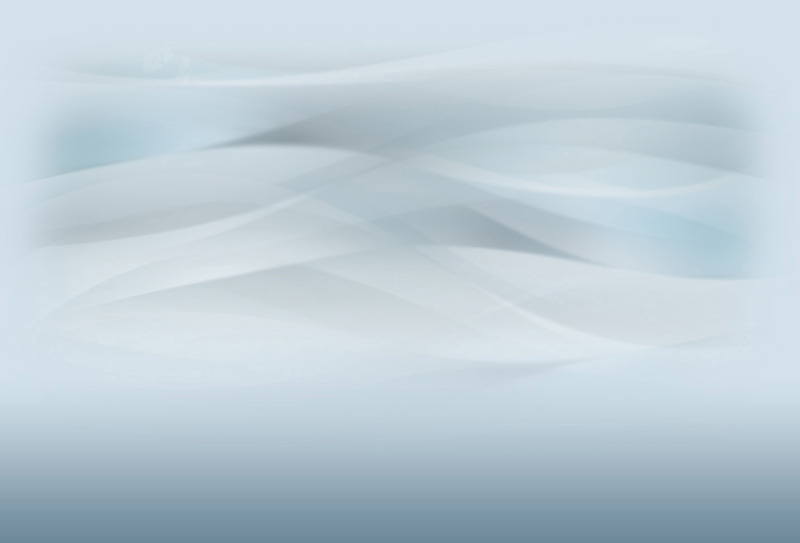 AISA provides a competitive salary and benefits package to professional staff. The salary for the Head of School position will be commensurate with the successful candidate’s qualifications and experience. Benefits include overseas premium, retirement, relocation allowance, health/dental insurance, annual home leave, furnished housing with utilities, security at residence, use of a school vehicle, tuition remission for dependent school-age children, interest free loan if needed, contract completion bonus, contract renewal bonus, storage of personal items, sick leave, bereavement leave, recruitment leave, and urgent personal leave. The American International School of Abuja has appointed Search Associates to act as consultant in the search for the new Head of School, with Ralph Jahr and David Cramer being the lead consultants. The deadline for application for the position is March 15, 2017. Candidates are asked to submit a letter of interest and the requested materials as early as possible, as the Search Committee and the Board of Governors reserves the right to close the selection process at any time if the right candidate is found. The review of files will begin as soon as applications are received. Finalists will be selected by the Search Committee by April 3, 2017. Finalist candidates with their spouses, if applicable, will be interviewed in Abuja by the Search Committee and the Board of Governors and would have the opportunity to visit the school and meet with faculty, parents, students and non-teaching staff. The new Head of School will be selected immediately after the conclusion of the site visits and final interviews.